Cruz raised $3.2 million in the first three months of this year, according to his campaign. He also will report having $8.2 million on hand. 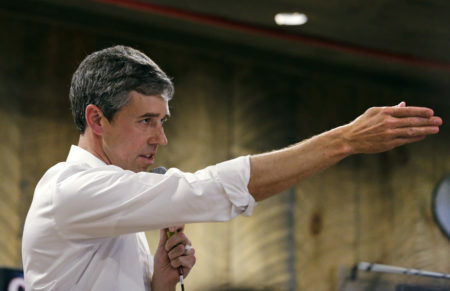 O’Rourke, an El Paso Democrat, did not outpace just Cruz – he posted one of the top quarterly federal fundraisers ever, outside of presidential campaigns. 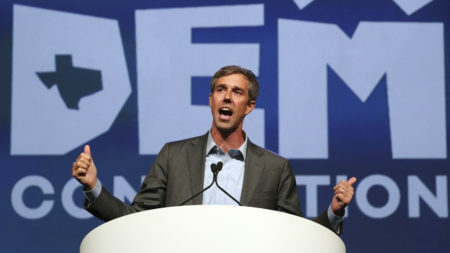 Along with the sheer size of his fundraising, O’Rourke’s campaign has also drawn attention for eschewing support from political action committees. O’Rourke announced his fundraising numbers earlier this month. 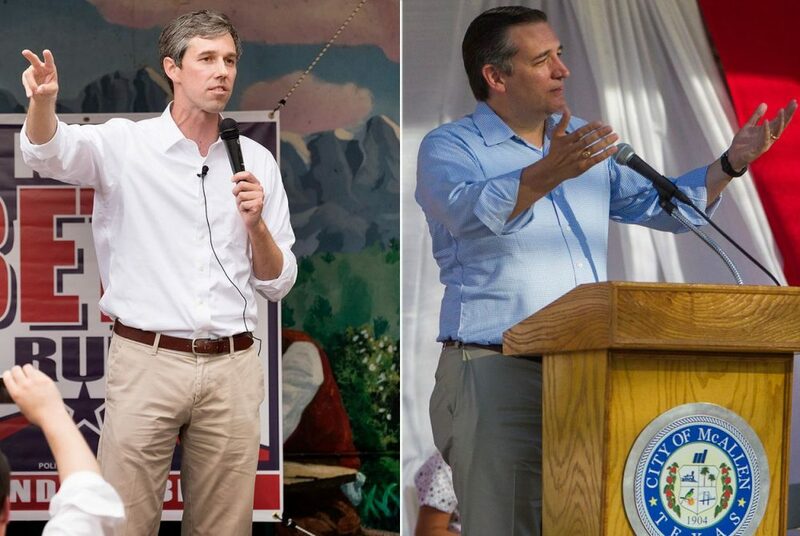 Outside of O’Rourke’s large sum, Cruz’s fundraising would be considered robust for any incumbent seeking re-election. 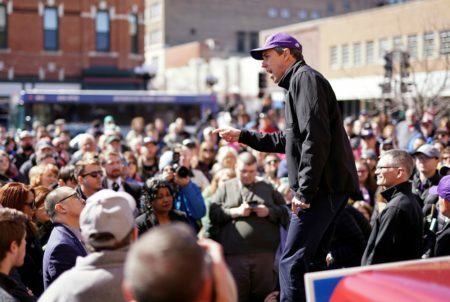 Since his plans to vacate his U.S. House seat in a bid to unseat Cruz a year ago, O’Rourke has frequently outpaced Cruz on the hard-dollar fundraising front. But Cruz also has a network of aligned groups that will spend on his behalf in the race. 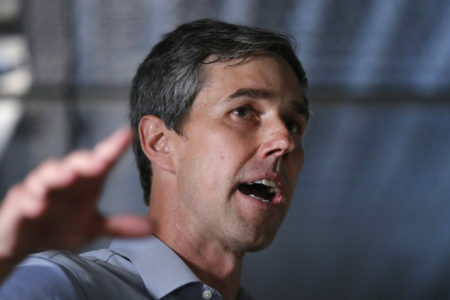 He is also expected to have massive super PAC support in the fall while O’Rourke has publicly asked super PACs to not help him in the race.